i enjoy audio production. a lot. 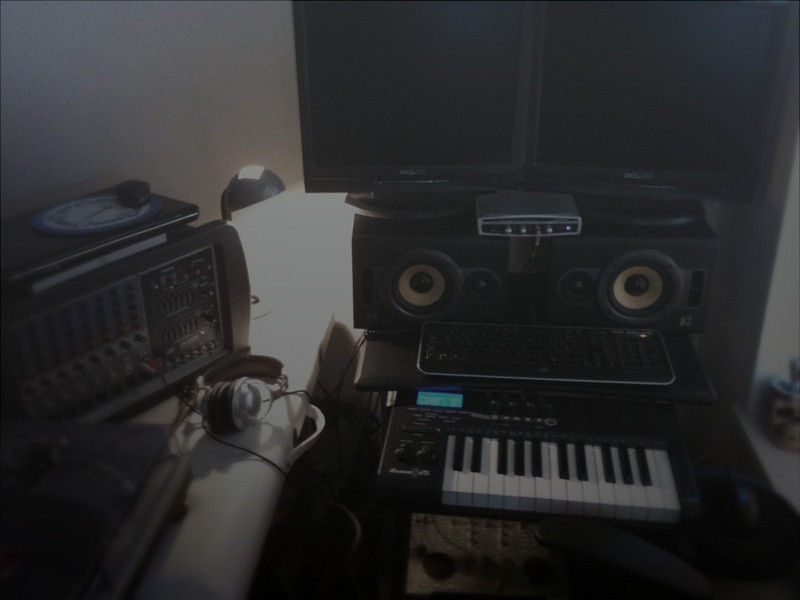 i have been busy building my own proper studio – deemed ‘the funklab’. currently it’s a little cramped for my likings, however i will be moving to a larger space and will be dedicating a lot of room to the funklab.